Well, it has been an exciting month since I last posted. I've been keeping busy. How about you? Meanwhile, I'm having a blast on "There's A Rock For That!" radio show, talking rocks and sharing ideas on our new radio network, Lifescape Radio! You can catch up with the show in the "Radio Archive" at www.theresarockforthat.com. And, we've formed such a lovely and wise community of Crystal Keepers on our Facebook Group "A Rock For That." 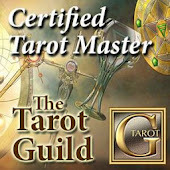 -- join us to share your favorite stones and crystal experiences. I'm always delighted by the intersection of rocks with other schools of thoughts. This week's episode was a great example of that. My guest, Margaret Ann Lembo, shared some wonderful insights into affirmations, color therapy, and energy in addition to crystals. 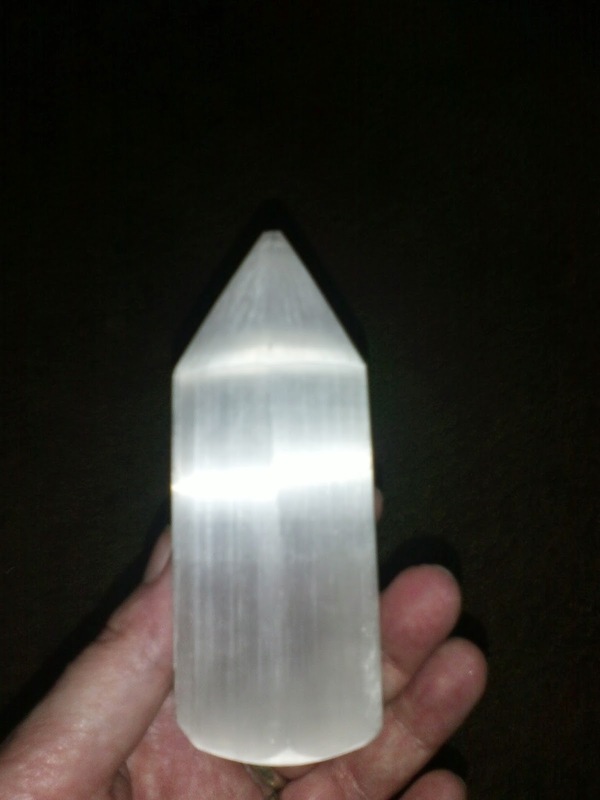 Our "Crystal Guest" was Selenite! And, I'm excited about next week's episode! The topic is "Creating Your Own Crystal Oracle" and the Crystal Guest is Fluorite! You can tune in on Thursday, June 26th at 4PM Eastern/1PM Pacific here. I'm thrilled to announce that on Saturday June 28th at 9 AM Eastern, I will be on the Attune Magazine Radio Weekend Show with Host Mary Nale discussing "Rocks for Dreaming!" So, that's what I've been up to! Stay tuned for more, including next week's premiere of a new socially interactive series right here: "Oracular Awareness"--the first installment will be posted on Monday June 23!